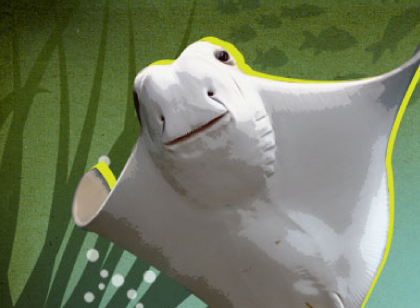 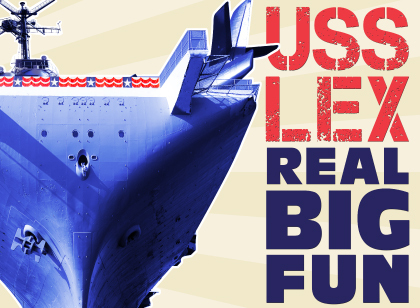 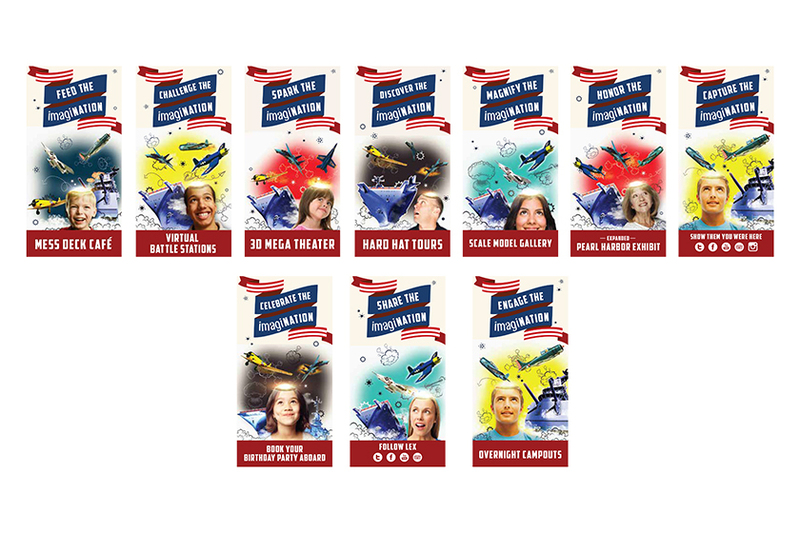 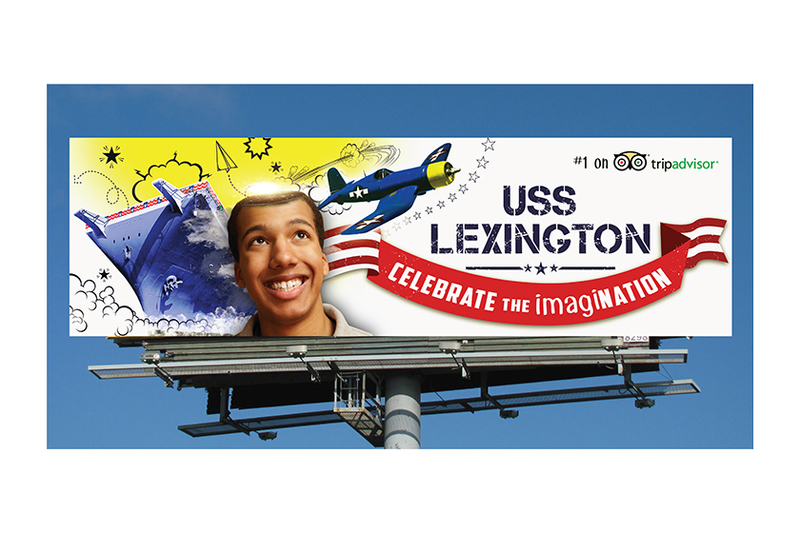 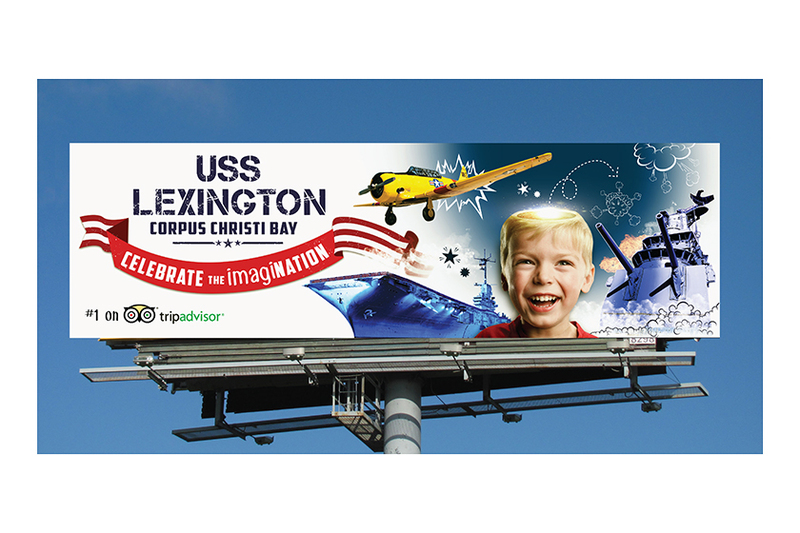 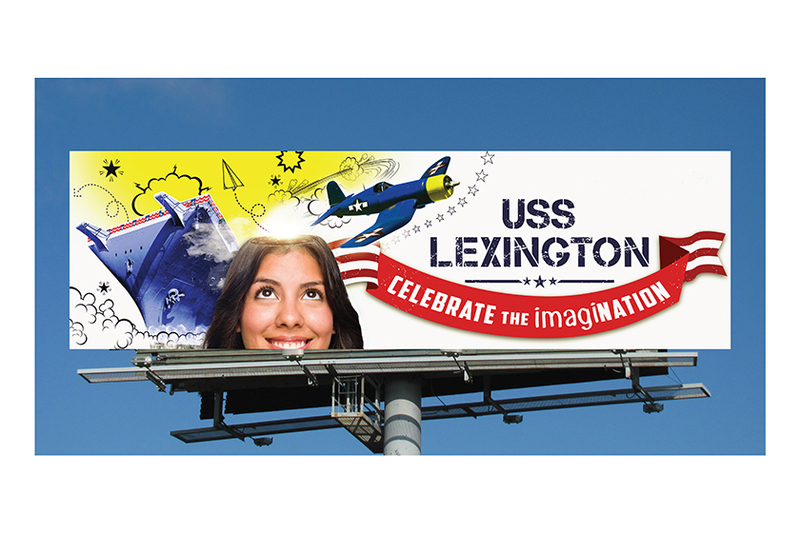 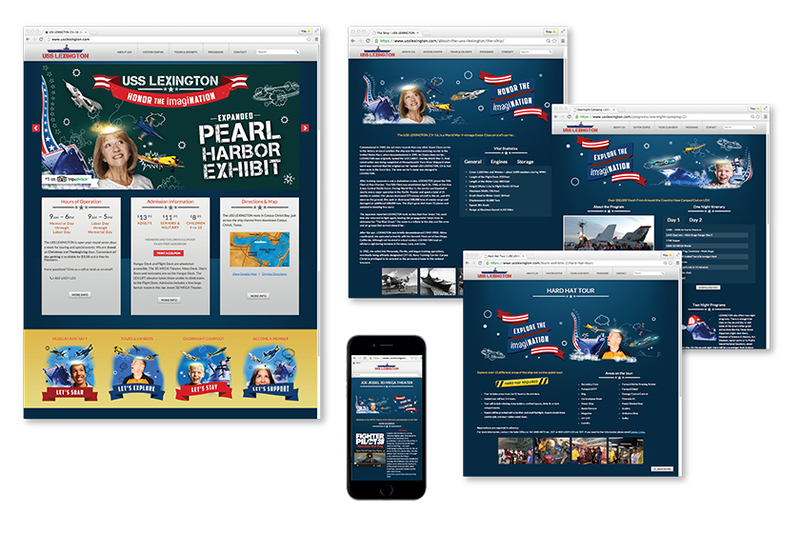 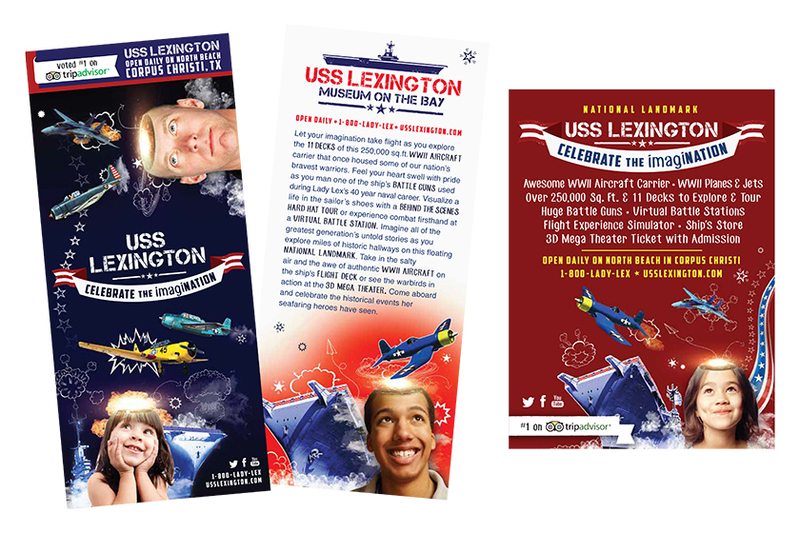 Let your imagiNATION take flight at USS LEXINGTON. 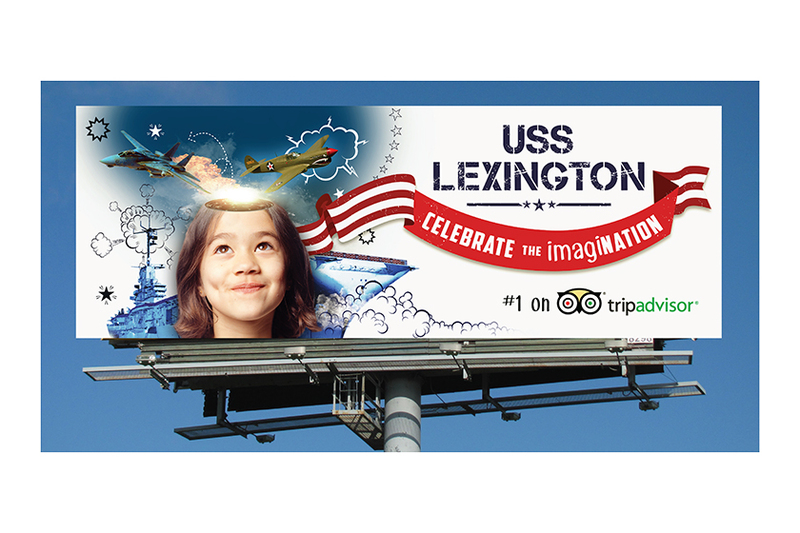 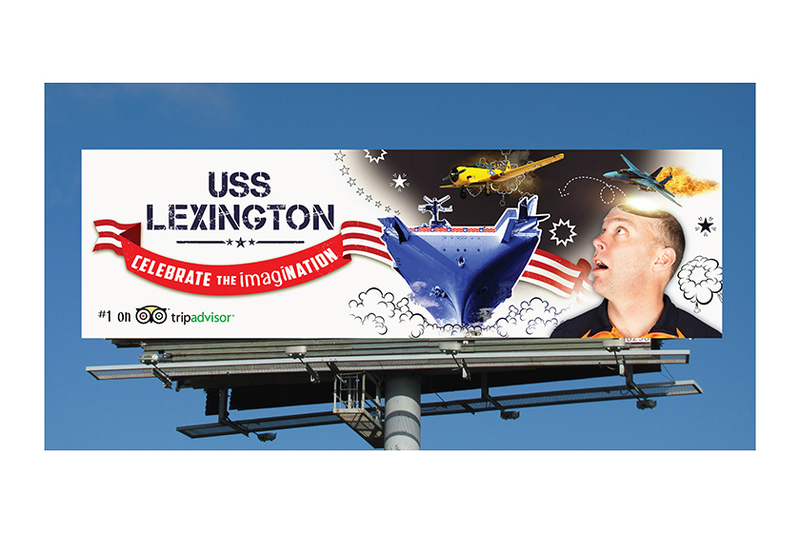 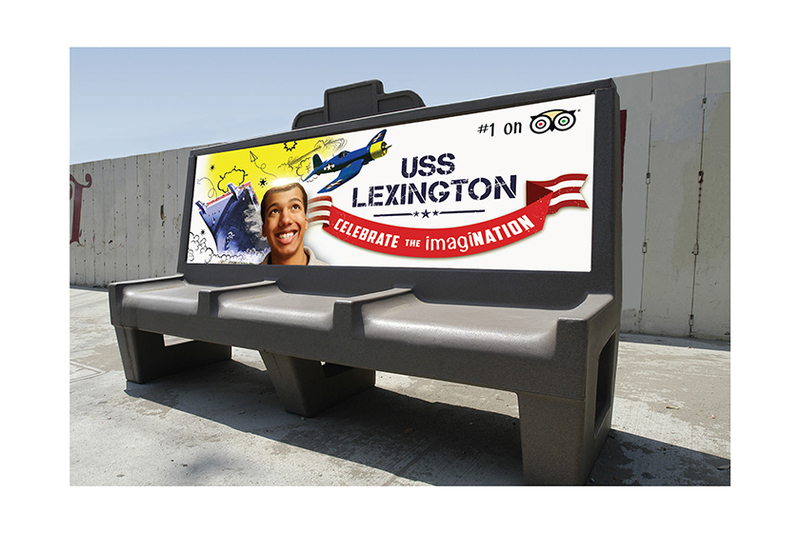 The latest multi-media campaign supports our national landmark by celebrating patriotism and inviting guests to imagine the battles and trials of Lady Lex. 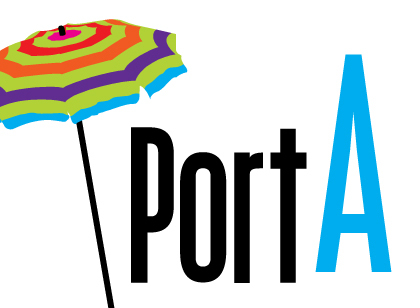 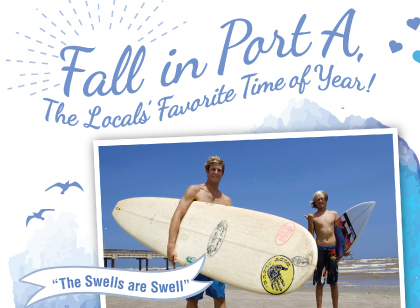 Fall in Port Aransas, Tx.